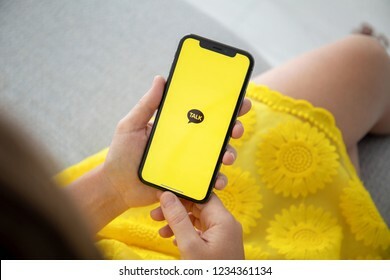 3,497 stock photos, vectors, and illustrations are available royalty-free. 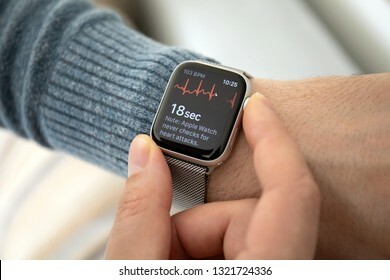 Alushta, Russia - November 6, 2018: Man hand with Apple Watch Series 4 with Heart Rate on the screen. 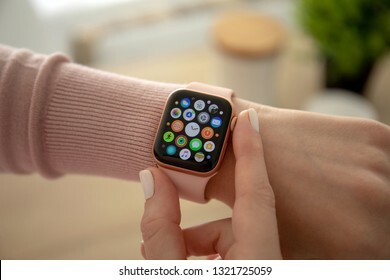 Apple Watch was created and developed by the Apple inc.
Alushta, Russia - September 26, 2018: Woman hand holding iPhone X with home screen Shortcuts app. 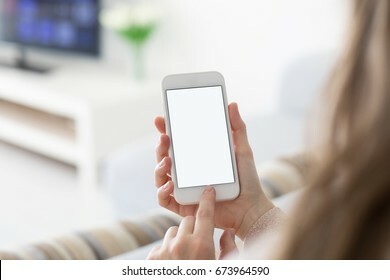 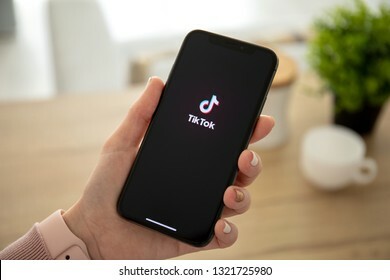 iPhone 10 was created and developed by the Apple inc.
Alushta, Russia - November 6, 2018: Woman holding iPhone X with streaming service media and video TikTok on the screen. 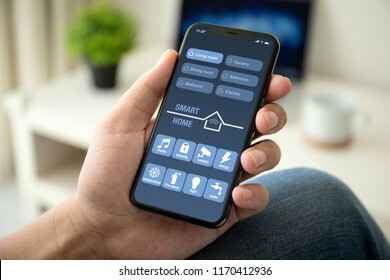 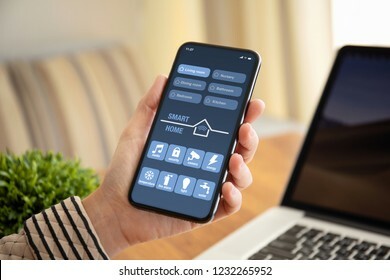 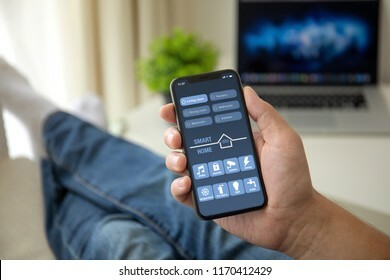 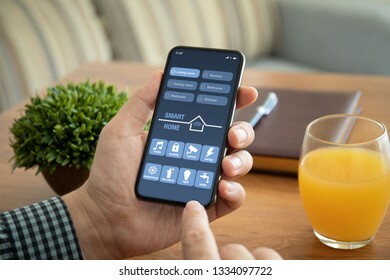 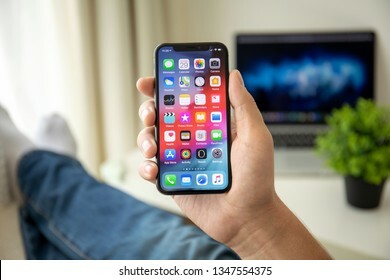 iPhone ten was created and developed by the Apple inc.
Alushta, Russia - November 3, 2018: Man hand with Apple Watch Series 4 in the home. 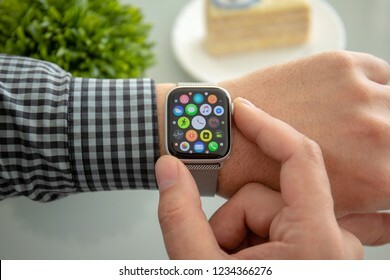 Apple Watch was created and developed by the Apple inc.
Alushta, Russia - July 28, 2018: Man hand holding iPhone X with call number on the screen. 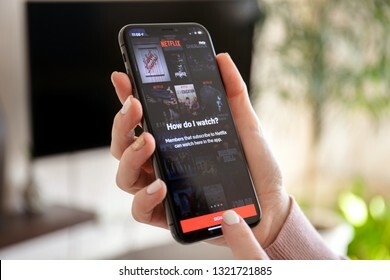 iPhone 10 was created and developed by the Apple inc.
Anapa, Russia - February 16, 2018: Woman holding iPhone X with streaming service media and video TikTok on the screen. 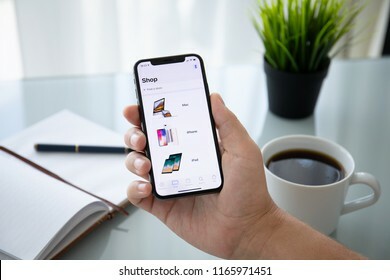 iPhone ten was created and developed by the Apple inc.
Alushta, Russia - July 27, 2018: Man holding iPhone X with Internet shopping service Aliexpress on the screen. 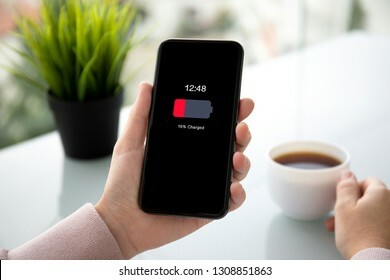 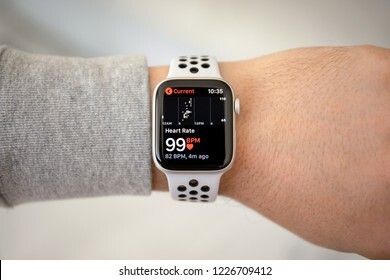 iPhone 10 was created and developed by the Apple inc.
Anapa, Russia - February 17, 2019: Man hand with Apple Watch Series 4 with the ECG app on the screen. 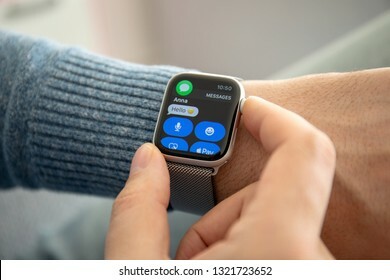 Apple Watch was created and developed by the Apple inc.
Alushta, Russia - July 29, 2018: Woman hand holding iPhone X with social networking service KakaoTalk on the screen. 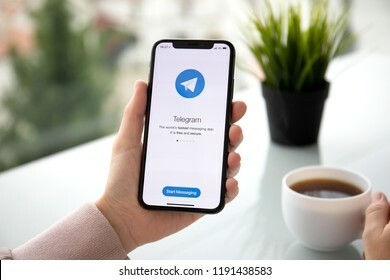 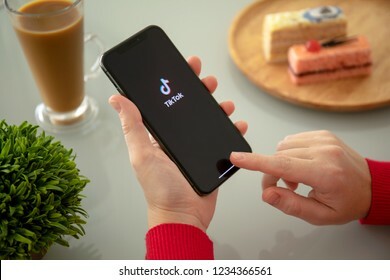 iPhone ten was created and developed by the Apple inc.
Alushta, Russia - September 24, 2018: Woman hand holding iPhone X with social networking service Telegram on the screen. 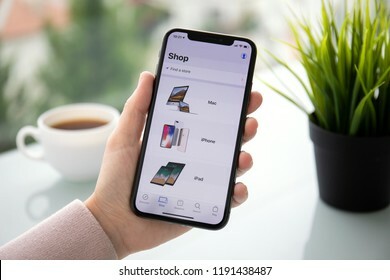 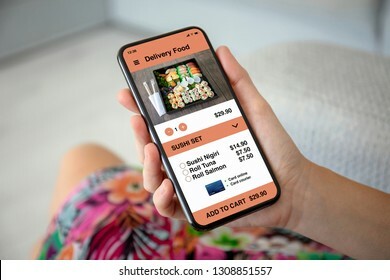 iPhone 10 was created and developed by the Apple inc.
Alushta, Russia - September 28, 2018: Woman holding iPhone X with Internet shopping service Aliexpress on the screen. 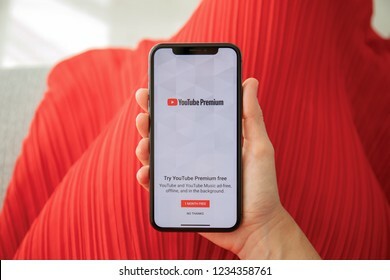 iPhone 10 was created and developed by the Apple inc.
Alushta, Russia - September 27, 2018: Woman holding iPhone X with multinational entertainment company Google provides streaming media and video YouTube Premium on the screen. 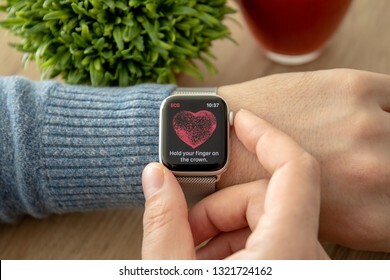 Anapa, Russia - February 16, 2019: Woman hand with Apple Watch Series 4 and finger touching screen. 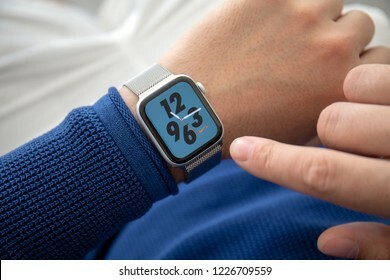 Apple Watch was created and developed by the Apple inc.
Alushta, Russia - November 3, 2018: Man hand with Apple Watch Series 4 with Nike Watch Face on the screen. 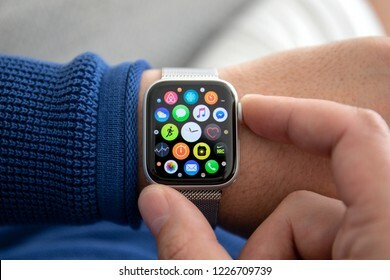 Apple Watch was created and developed by the Apple inc.
Alushta, Russia - December 26, 2017: Man hand holding iPhone X with social networking service Instagram on the screen. 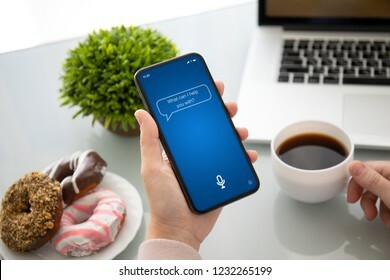 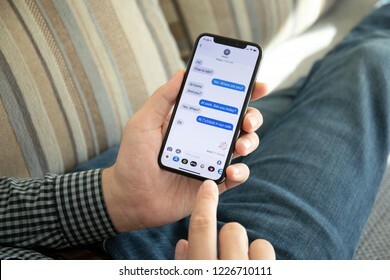 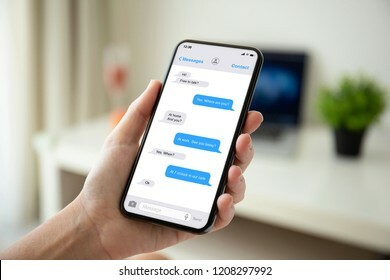 iPhone 10 was created and developed by the Apple inc.
Alushta, Russia - July 29, 2018: Woman hand holding iPhone X with social networking Messenger on the screen. 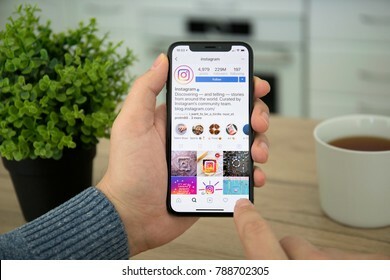 iPhone 10 was created and developed by the Apple inc.
Alushta, Russia - July 27, 2018: Man hand holding iPhone X with social networking service IGTV Instagram on the screen. 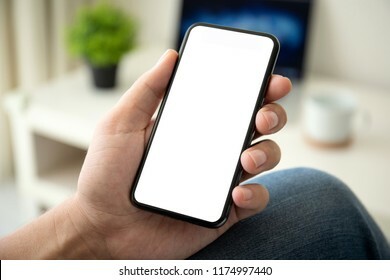 iPhone 10 was created and developed by the Apple inc.
Alushta, Russia - July 30, 2018: Man holding iPhone X with social networking service WhatsApp on the screen. 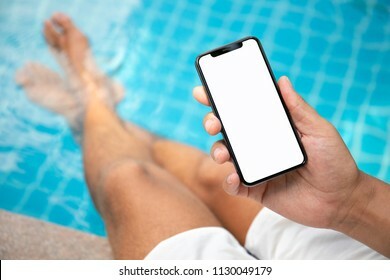 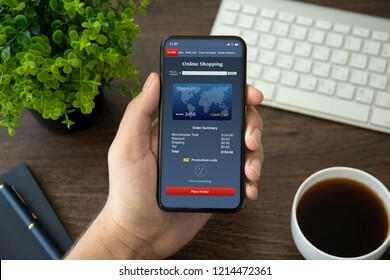 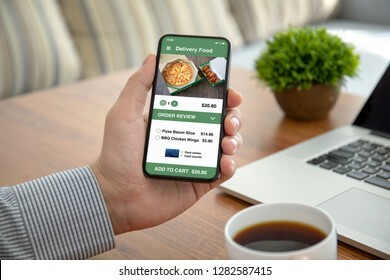 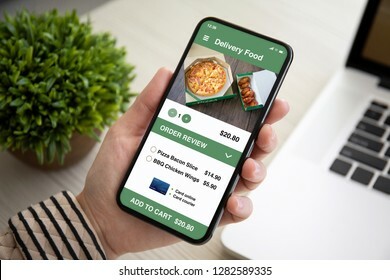 iPhone 10 was created and developed by the Apple inc.
Alushta, Russia - July 29, 2018: Man holding a iPhone X with service PayPal on the screen. 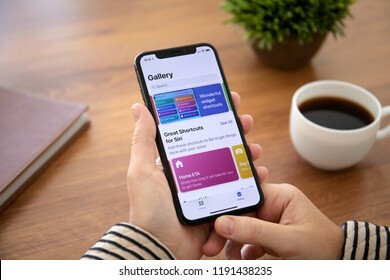 iPhone 10 was created and developed by the Apple inc.
Alushta, Russia - September 24, 2018: Woman hand holding iPhone X with home screen IOS. 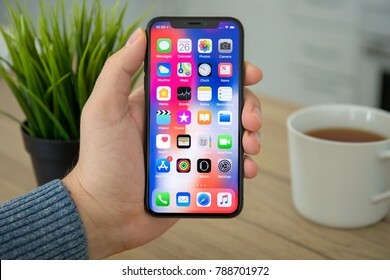 iPhone 10 was created and developed by the Apple inc.
Alushta, Russia - October 9, 2018: Man hand holding iPhone X with social networking service iMessage on the screen. 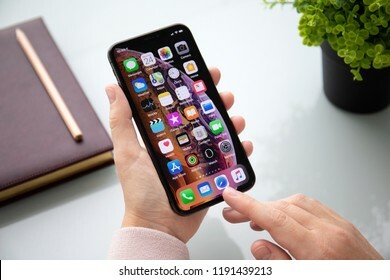 iPhone 10 was created and developed by the Apple inc.
Alushta, Russia - September 26, 2018: Woman hand holding iPhone X with social networking service iMessage on the screen. 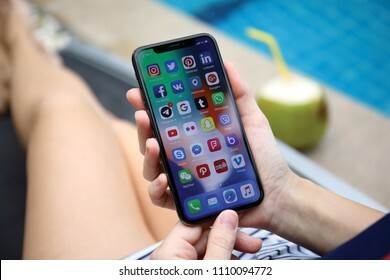 iPhone 10 was created and developed by the Apple inc.
Koh Samui, Thailand - March 30, 2018: Woman hand holding iPhone X with social network on the screen. 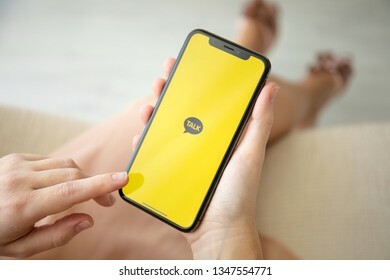 iPhone 10 was created and developed by the Apple inc.
Alushta, Russia - September 27, 2018: Woman hand holding iPhone X with social networking service KakaoTalk on the screen. 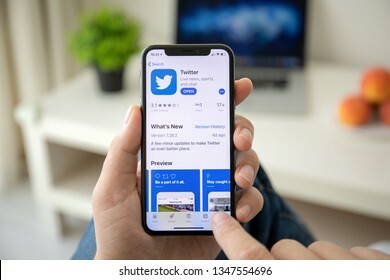 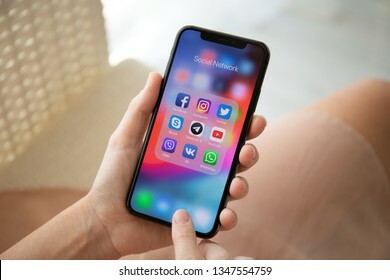 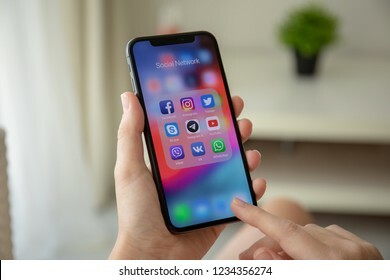 iPhone 10 was created and developed by the Apple inc.
Alushta, Russia - July 29, 2018: Man hand holding iPhone X with social networking service Twitter on the screen. 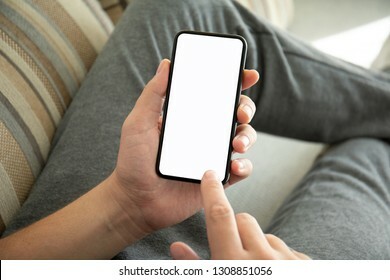 iPhone ten was created and developed by the Apple inc.
Alushta, Russia - July 29, 2018: Man hand holding iPhone X with home screen IOS. 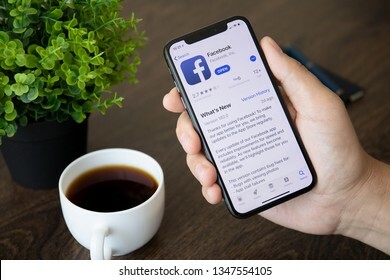 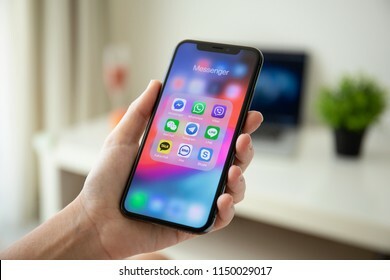 iPhone 10 was created and developed by the Apple inc.
Alushta, Russia - July 30, 2018: Men holding iPhone X with social networking service Facebook on the screen. 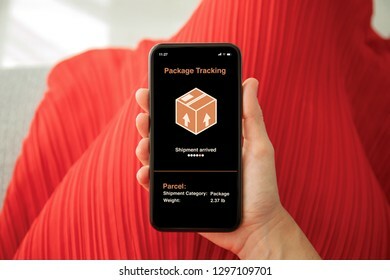 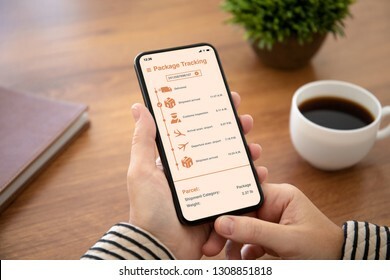 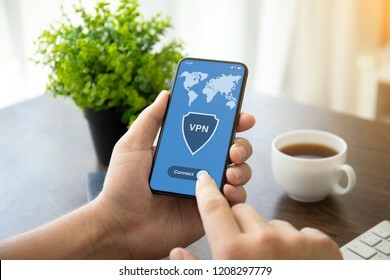 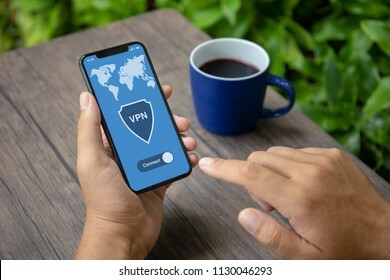 iPhone ten was created and developed by the Apple inc.
Anapa, Russia - February 17, 2019: Man hand with Apple Watch Series 4 and phone message on the screen. 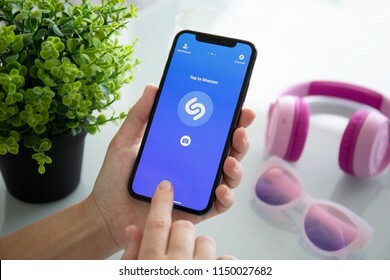 Apple Watch was created and developed by the Apple inc.
Alushta, Russia - July 27, 2018: Woman hand holding iPhone X with music service Shazam on the screen. 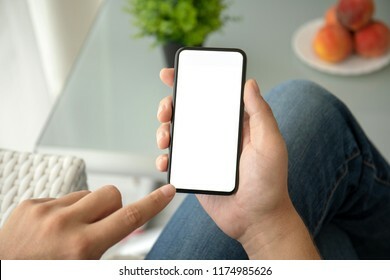 iPhone 10 was created and developed by the Apple inc.
Alushta, Russia - July 27, 2018: Man hand holding iPhone X with application Apple Store in the screen. 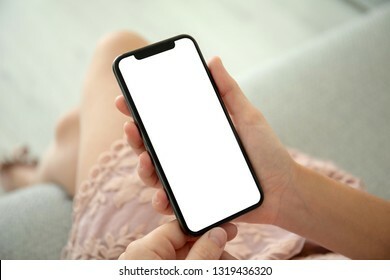 iPhone 10 was created and developed by the Apple inc.
Alushta, Russia - September 24, 2018: Woman hand holding iPhone X with application Apple Store in the screen. 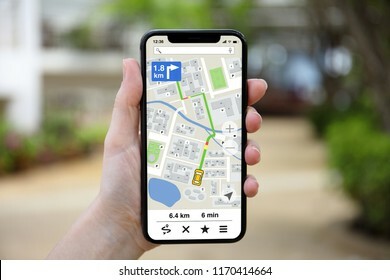 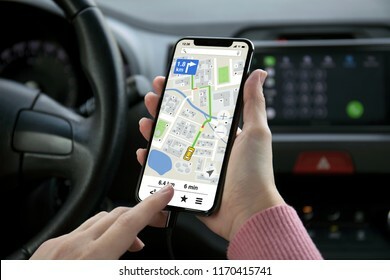 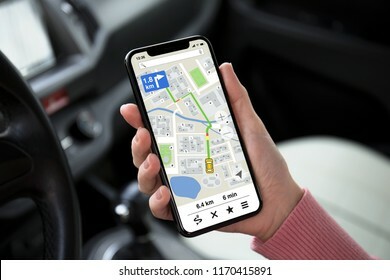 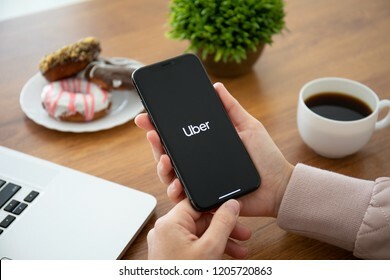 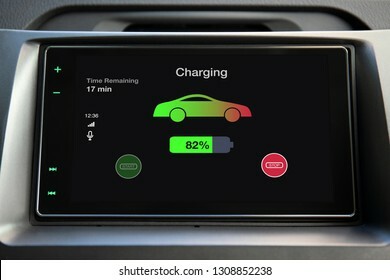 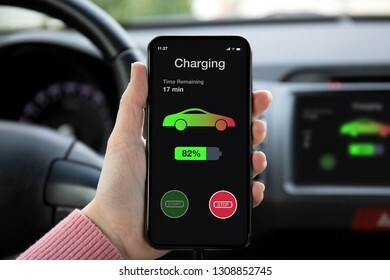 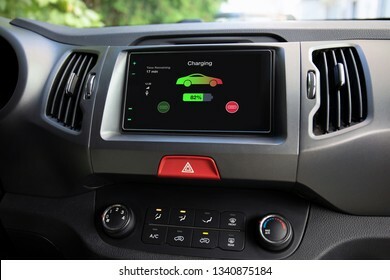 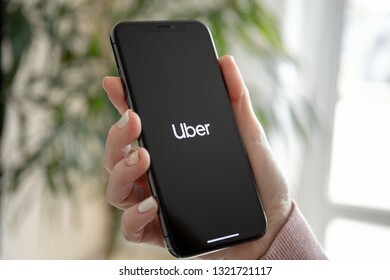 iPhone 10 was created and developed by the Apple inc.
Alushta, Russia - September 28, 2018: Woman hand holding iPhone X with application Taxi Uber on the screen in the car. 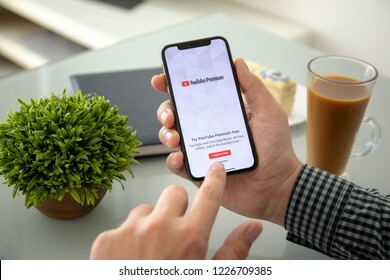 iPhone 10 was created and developed by the Apple inc.
Alushta, Russia - November 6, 2018: Man holding iPhone X with multinational entertainment company Google provides streaming media and video YouTube Premium on the screen. Alushta, Russia - July 27, 2018: Man holding iPhone X with social networking service Google on the screen. 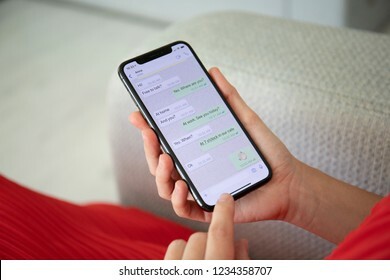 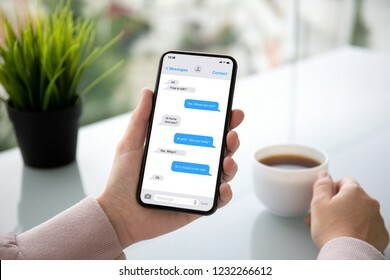 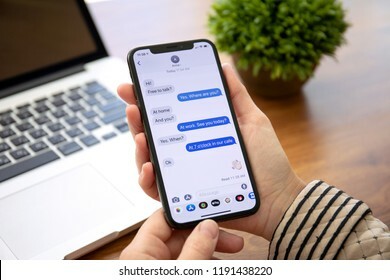 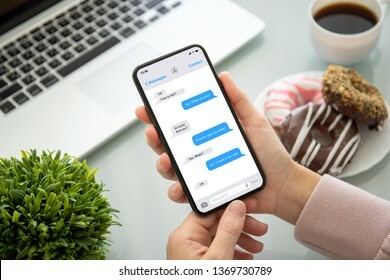 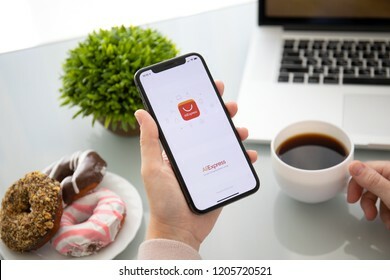 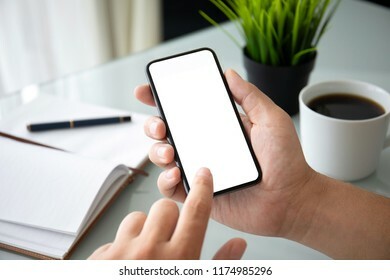 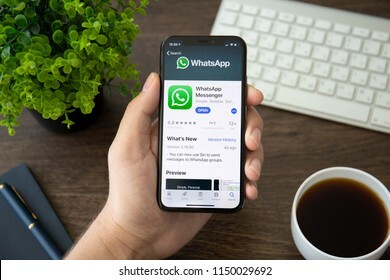 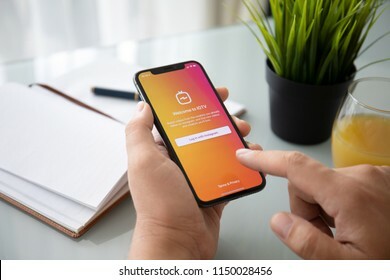 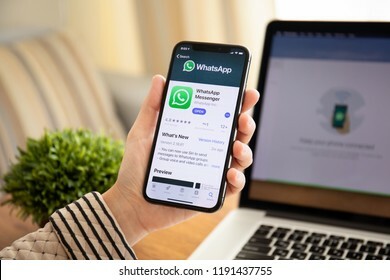 iPhone was created and developed by the Apple inc.
Alushta, Russia - September 27, 2018: Woman holding iPhone X with social networking service WhatsApp on the screen. 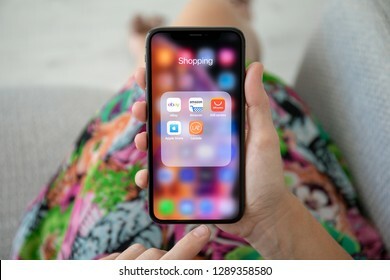 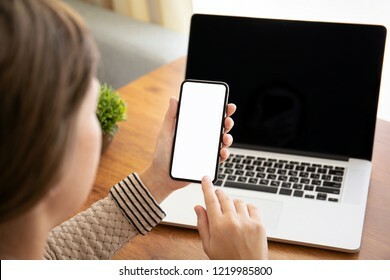 iPhone 10 was created and developed by the Apple inc.
Alushta, Russia - September 27, 2018: Woman holding iPhone X with TOP Internet shopping service on the screen. 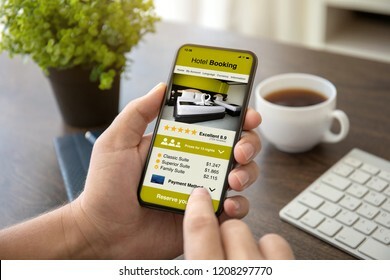 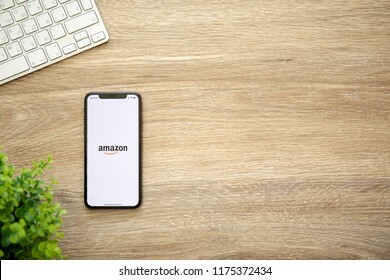 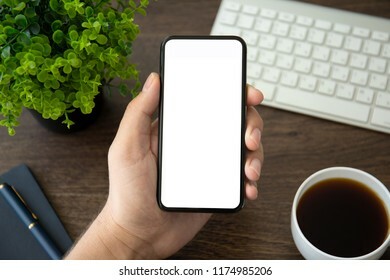 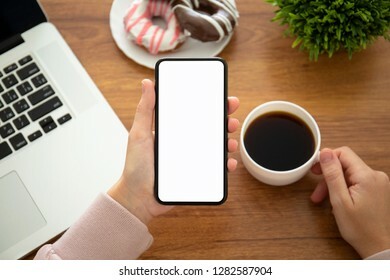 iPhone ten was created and developed by the Apple inc.
Alushta, Russia - August 22, 2018: iPhone X with Internet shopping service Amazon on the screen and background wooden desk. 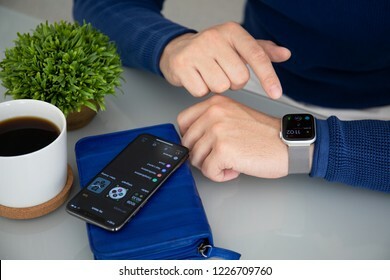 iPhone 10 was created and developed by the Apple inc.
Alushta, Russia - November 6, 2018: Man hand with Apple Watch Series 4 over the table. 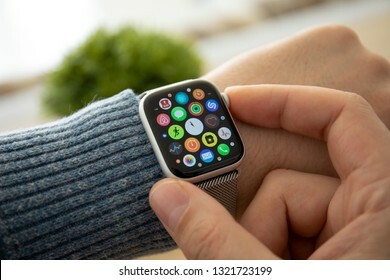 Apple Watch was created and developed by the Apple inc.
Alushta, Russia - September 26, 2018: Woman holding iPhone X with social networking service WhatsApp on the screen. 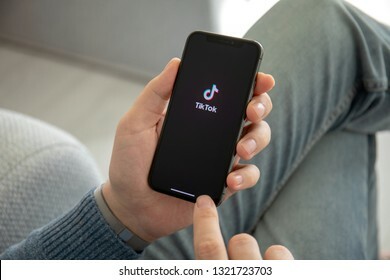 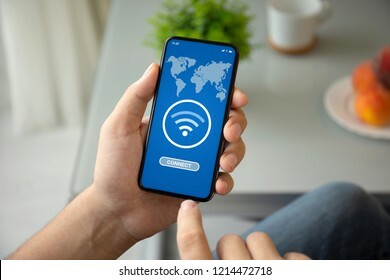 iPhone 10 was created and developed by the Apple inc.
Anapa, Russia - February 17, 2019: Man holding iPhone X with streaming service media and video TikTok on the screen. 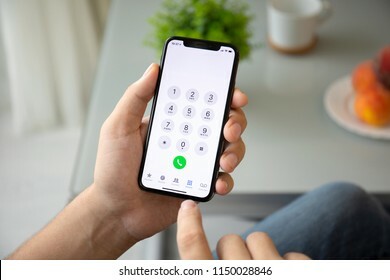 iPhone ten was created and developed by the Apple inc.
Anapa, Russia - February 17, 2019: Man hand with Apple Watch Series 4 and finger touching screen. 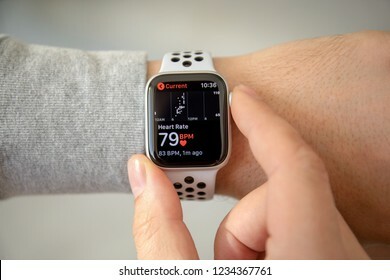 Apple Watch was created and developed by the Apple inc.
Anapa, Russia - February 20, 2019: Woman holding iPhone X with multinational entertainment company Netflix provides streaming media and video on the screen. 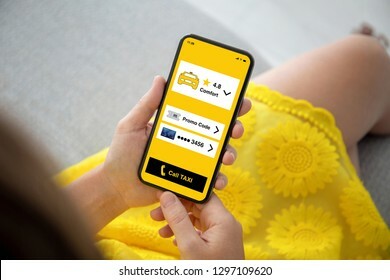 Anapa, Russia - February 20, 2019: woman hand holding iPhone X with application Taxi Uber on the screen. 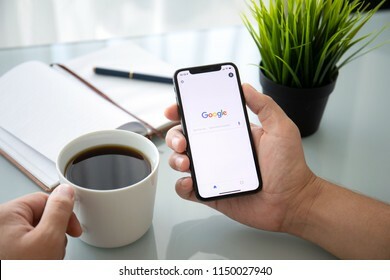 iPhone 10 was created and developed by the Apple inc.
Alushta, Russia - June 8, 2017: Man hand MacBook Pro with social networking service Google on the screen. 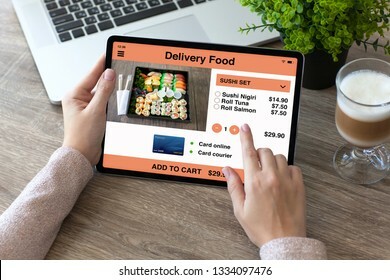 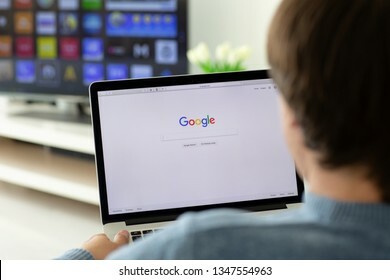 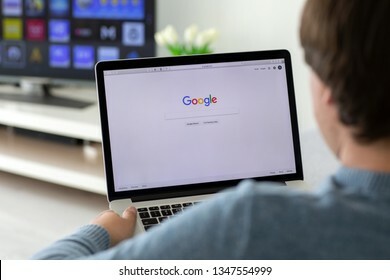 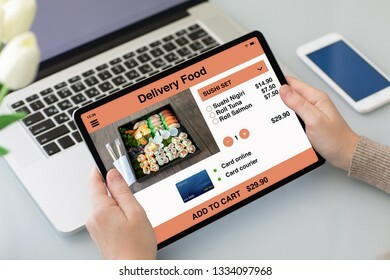 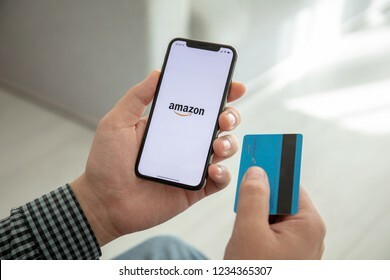 MacBook Pro was created and developed by the Apple inc.
Alushta, Russia - July 29, 2018: Man holding iPhone X with Internet shopping service Amazon on the screen. 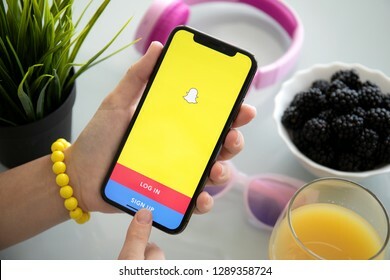 iPhone ten was created and developed by the Apple inc.
Alushta, Russia - July 27, 2018: Woman holding iPhone with social networking service Snapchat on the screen. 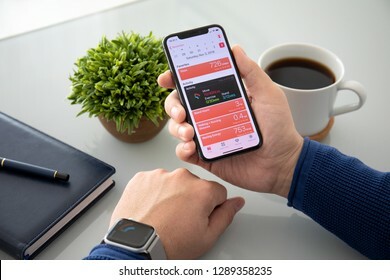 iPhone X was created and developed by the Apple inc.
Alushta, Russia - November 3, 2018: Man hand with Apple Watch Series 4 and iPhone X on the table. 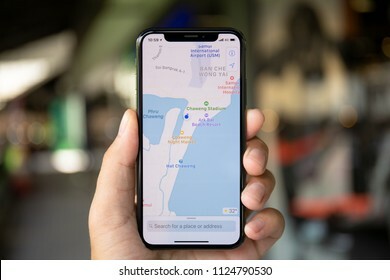 Apple Watch was created and developed by the Apple inc.
Koh Samui, Thailand - April 15, 2018: Man hands holding iPhone X with application cartographical service Apple Maps in the screen. 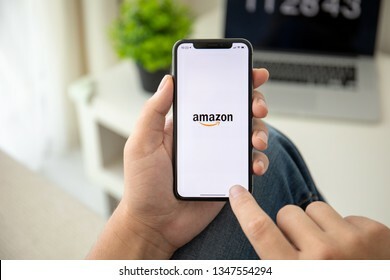 iPhone 10 was created and developed by the Apple inc.
Alushta, Russia - October 9, 2018: Man holding iPhone X with Internet shopping service Amazon on the screen. 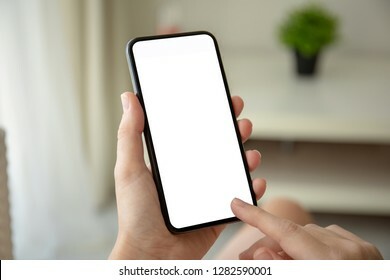 iPhone 10 was created and developed by the Apple inc.
Koh Samui, Thailand - March 21, 2018: Woman hand holding iPhone X with IOS 11 on the screen. 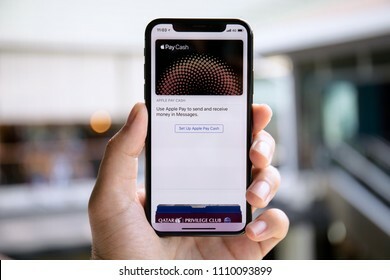 iPhone 10 was created and developed by the Apple inc.
Koh Samui, Thailand - April 15, 2018: Man hand holding iPhone X with Apple Pay on the screen. 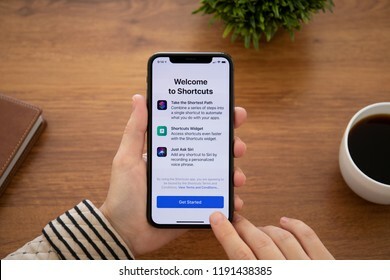 iPhone 10 was created and developed by the Apple inc.
Alushta, Russia - December 26, 2017: Man hand holding iPhone X with IOS 11 on the screen. 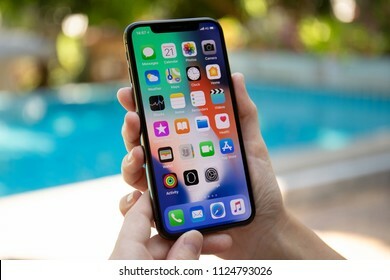 iPhone 10 was created and developed by the Apple inc.